Kenshi (Tomohiro Sekiguchi) runs an IT company in Tokyo. Due to a big company, he has a hard time in hiring engineers. 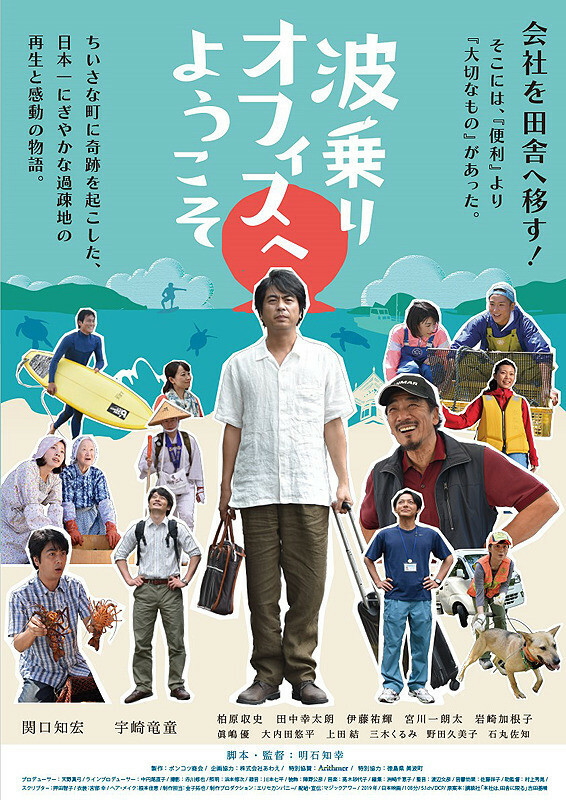 He decides to find engineers for his company in his hometown of Minami, Tokushima Prefecture, Japan.